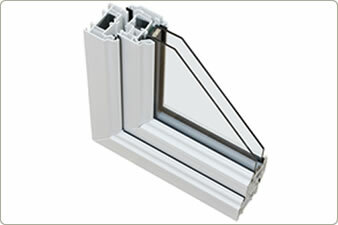 5 or 7 chamber profile for high quality insulation. 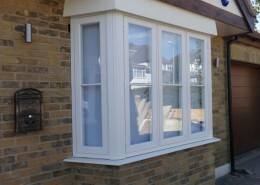 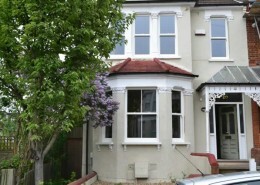 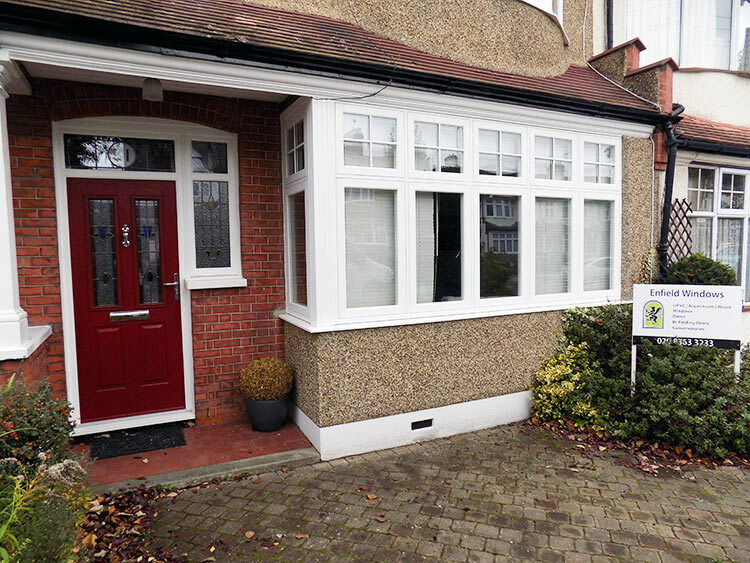 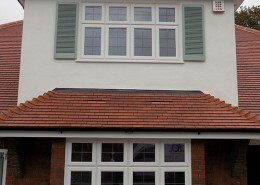 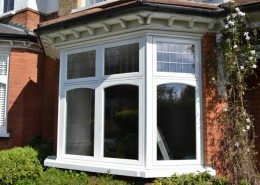 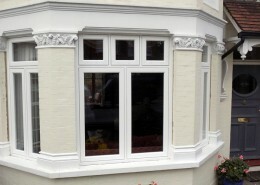 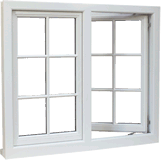 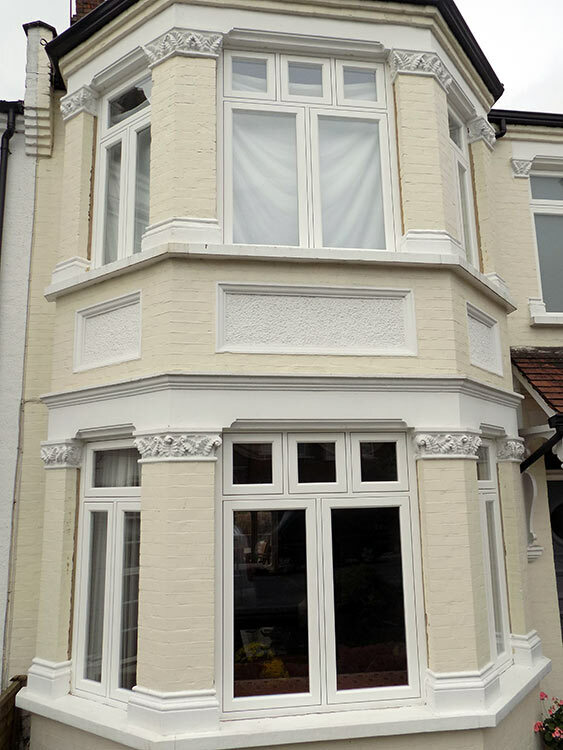 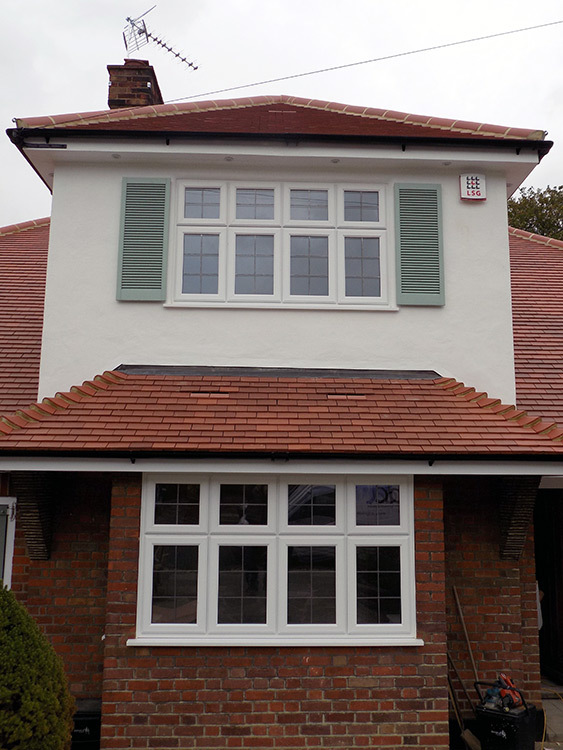 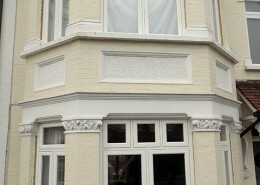 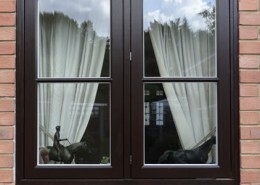 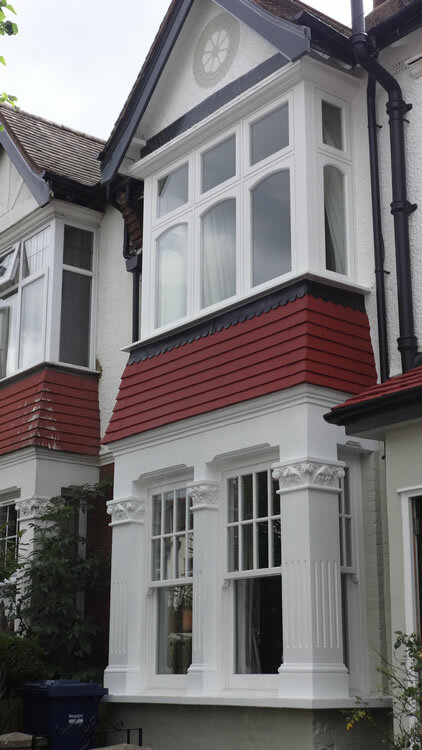 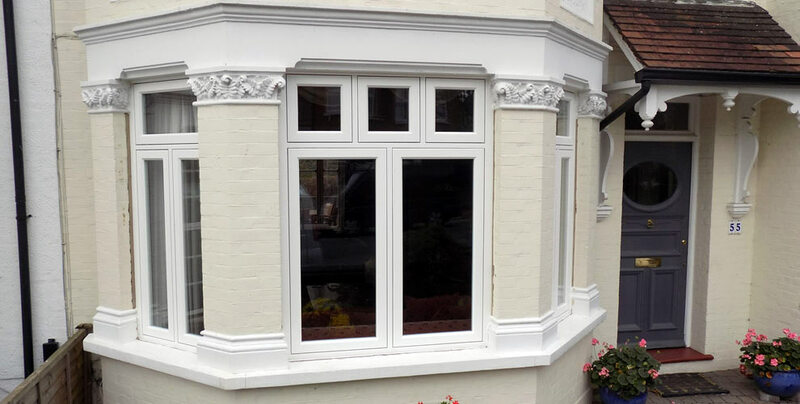 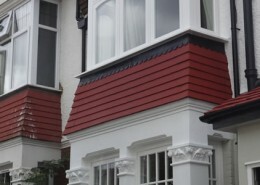 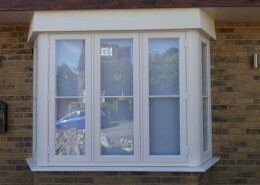 At Enfield Windows we provide and install a wide range of UPVC, Aluminium and Timber windows. 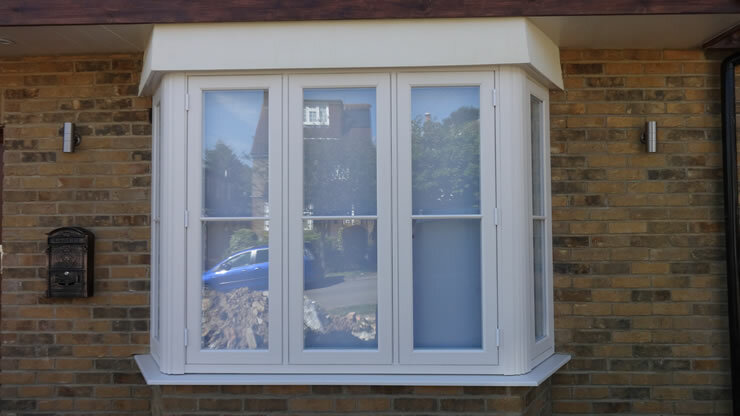 All our windows are made from the industry’s best quality profiles and the highly engineered specification includes 5 or 7 chamber insulation, secure internal beading, Energy efficient argon glass, high security locking and heavy duty hardware. 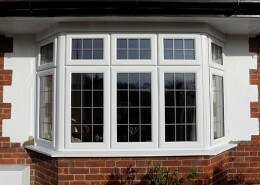 These are made to your exact requirements. 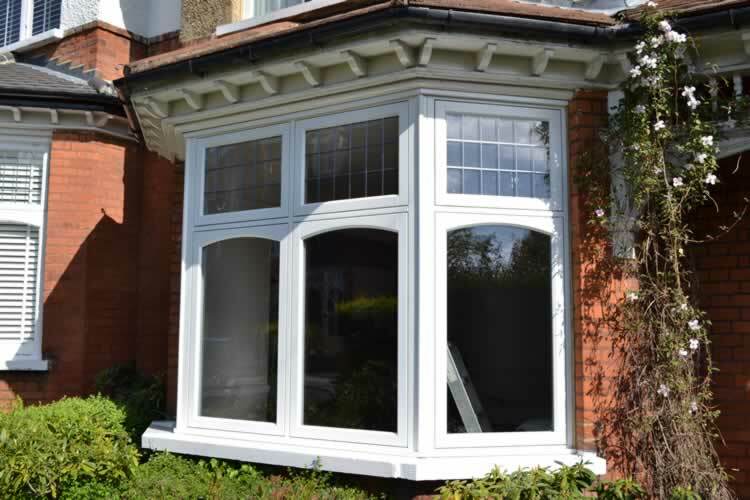 Our energy efficient windows are manufactured using the latest technology in glass and spacer units, all our windows have achieved an A rated energy efficiency. 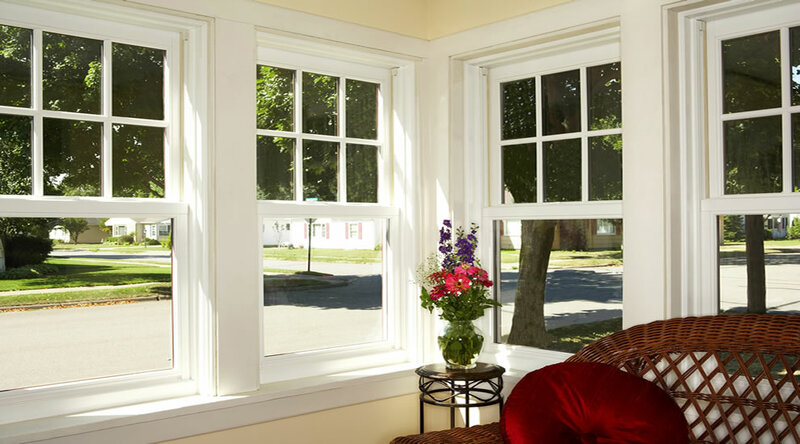 These are also designed to exploit radiant heat energy from the sun. 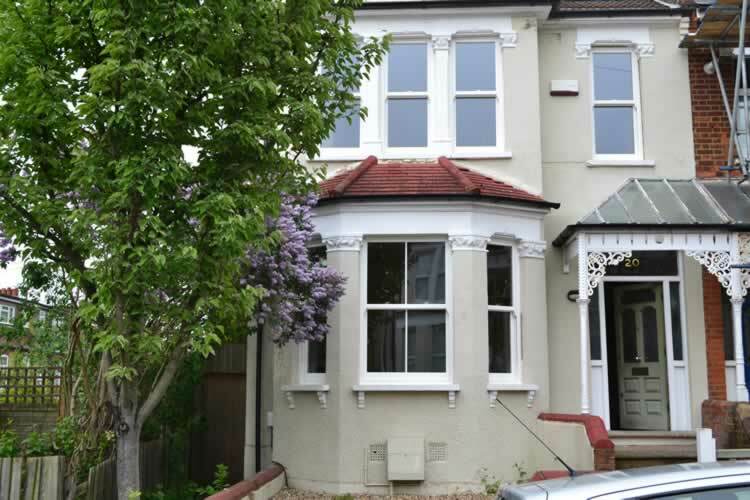 These properties combined with supreme thermal insulation result in significantly lowering your household fuel energy bills. 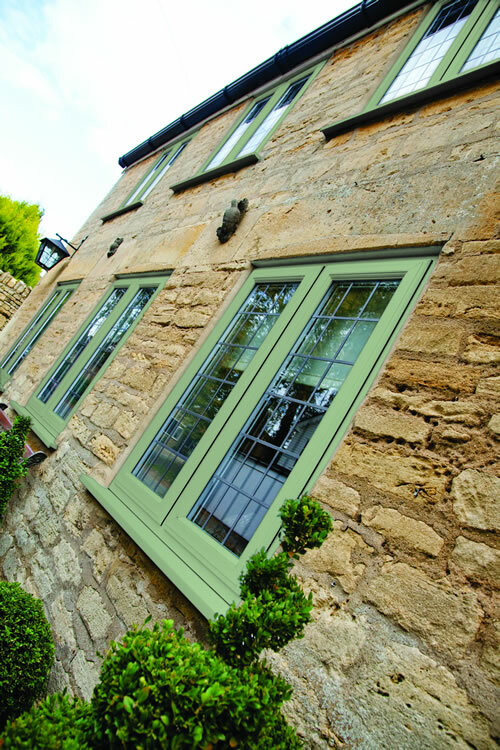 Every energy efficient windows we install is fully guaranteed against failure for 10 years. 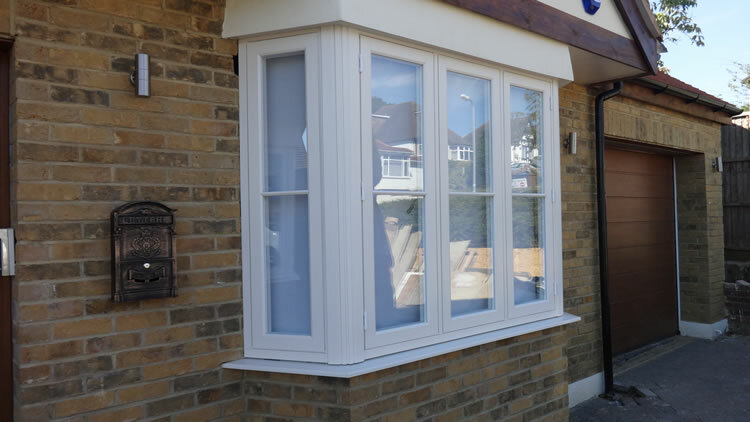 Our new windows can really enhance the look of your home as well as increase your security, and with a wide range of styles we can cater for both traditional and new build properties, ensuring that your windows design blends in beautifully with your home. 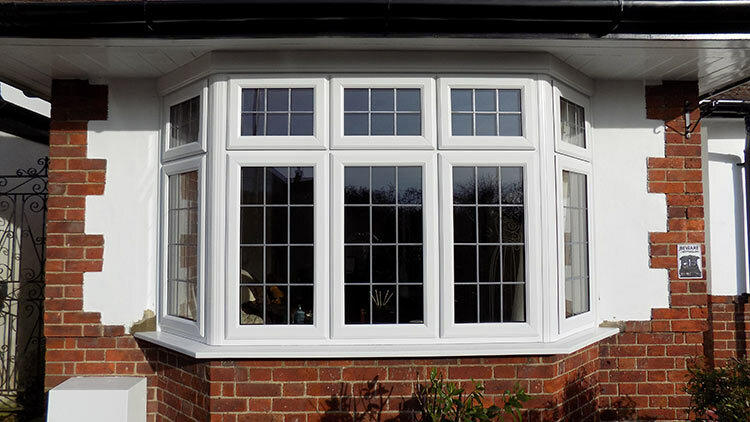 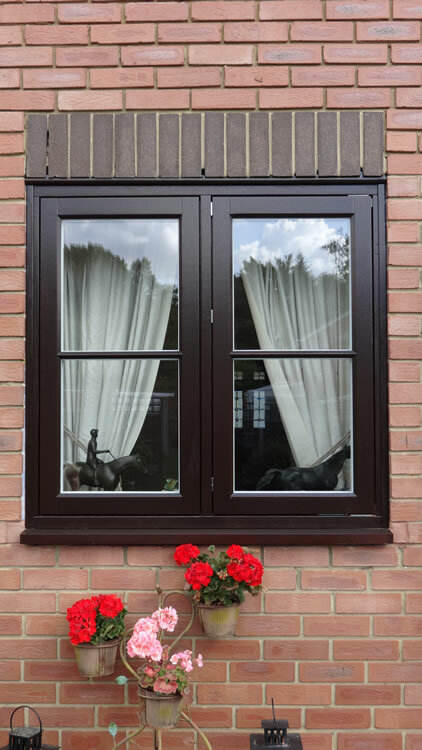 However important the style of the windows are we understand the importance of feeling secure in your own home, that’s why all of our windows incorporate the latest high security technology. 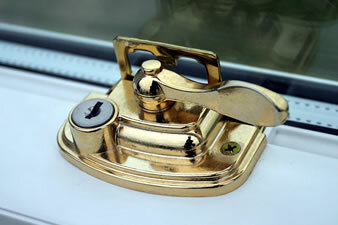 So you can feel more confident in the safety of your own home.